Who would’ve thought that just a short car trip away from our North Georgia property for sale that there would be the biggest collection of kangaroos next to Australia? When I first heard about the Kangaroo Conservation Center in Dahlonega, I couldn’t believe it. I knew I had to check this place out. The wildlife center is an 87-acre park which had nine different kangaroo species at the time of my visit, not to mention a butterfly garden too. We took a guided tour and I couldn’t believe how many kangaroos we spotted! Right here in the States, too. It was remarkable. The center is well-known and has been featured on TV and magazines. Why is it in North Georgia of all places? I wondered. 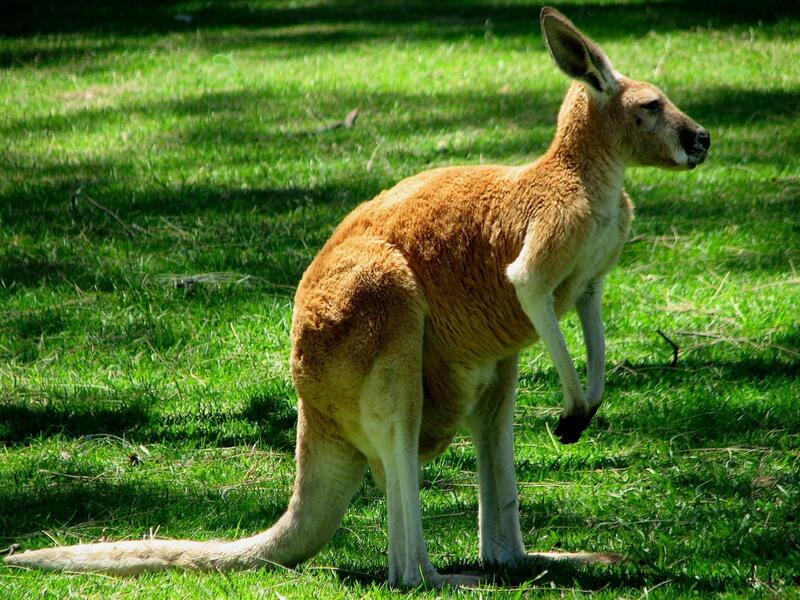 One of the founders was well-acquainted with the area, the temperate and tropical Southern climate is ideal for kangaroos, and the proximity to the Atlanta International Airport allows for the convenient transport of animals. Adults and kids will both love the Kangaroo Conservation Center. Hours and tour schedule vary, so call ahead before making the trip. When you come see our North Georgia mountain property for sale, available to be shown at anytime, hopefully the park will be open for you to visit. This entry was posted in North Georgia Fun Facts, Places to Go in North Georgia, Things to Do in North Georgia. Bookmark the permalink.